The holidays just wouldn’t be the holidays without some cheesey Christmas music. 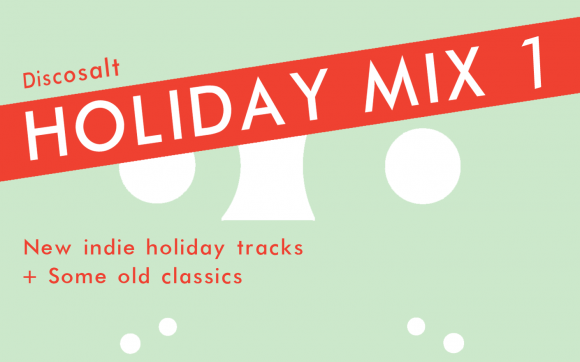 Like last year, we thought it would be fun to compile a list of holiday and winter themed favorites, to keep your holiday party going well into the New Year. 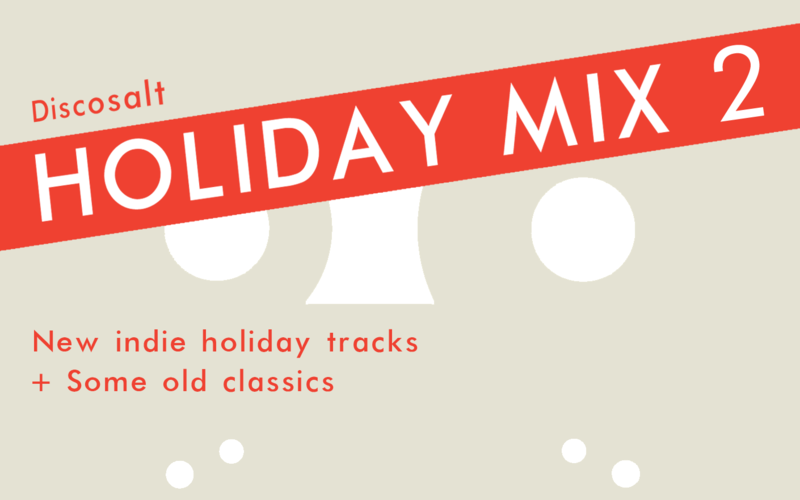 So gather ’round the warm glow of your computer screen; the music player is loaded up with new indie holiday tracks and some old staples from artists like Atlas Sound, Summer Camp, Florence and the Machine, Arcade Fire, Johnny Cash and Tom Waits. Happy Holidays from discosalt! Click To Listen to VOLUME 1. * note: some songs on the second half of the player may take a minute to load.